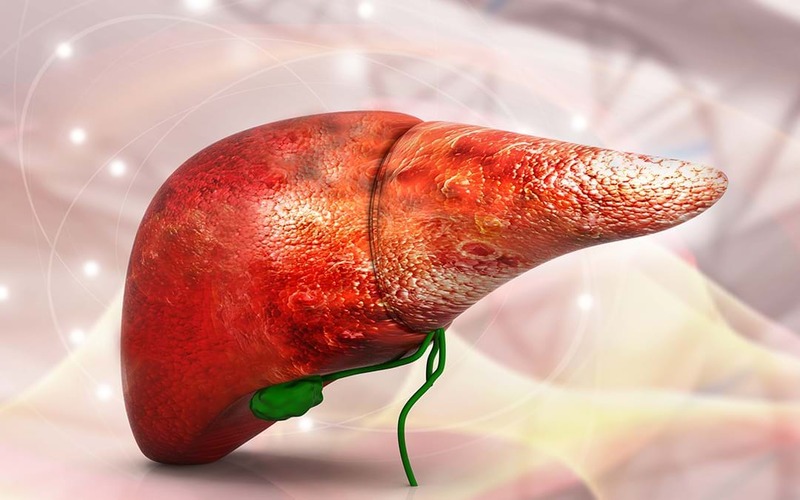 Liver Diseases Treatments: The liver is the second largest organ in the body. It performs hundreds of complex functions, including fighting infections and illness, removing toxins, such as alcohol from the body, controlling cholesterol levels, helping blood to clot or thicken, and releases bile, a liquid that breaks down fats and aids digestion. Cirrhosis is scarring of the liver caused by continuous long-term liver damage. Scar tissue replaces healthy tissue in the liver and prevents the liver working properly. The damage caused by cirrhosis can’t be reversed and can eventually become so extensive that your liver stops functioning. This is called liver failure. Cirrhosis can be fatal if the liver fails. However, it usually takes years for the condition to reach this stage and treatment can help slow its progression. Liver cancer is a condition that happens when normal cells in the liver become abnormal in appearance and behavior. The cancer cells can become destructive to adjacent normal tissues, and can spread both to other areas of the liver and to organs outside the liver. Ascites is the accumulation of fluid (usually serous fluid which is a pale yellow and clear fluid) that accumulates in the abdominal (peritoneal) cavity. Gallstones are small stones, usually made of cholesterol, that form in the gallbladder. In most cases they don’t cause any symptoms and don’t need to be treated. Primary biliary cirrhosis, sometimes called PBC, is a disease in which the bile ducts in your liver are slowly destroyed. Bile, a fluid produced in your liver, plays a role in digesting food and helps rid your body of worn-out red blood cells, cholesterol and toxins. With the help of the current advancements in the medical science, stem cells technology can be a potential alternative to treat deadly diseases. Stem cells are the youngest cells of the body, which are capable of differentiating into many different cells with the help of proper secretion of growth factors and other cytokines. These remarkably potent cells are thus exploited by the healthcare sector to treat a variety of chronic illnesses, for which known domain of treatment is not present. Here at Advancells, the treatment has been offered to patients who have been suffering from chronic liver diseases and desperately looking for the potential alternative treatment option to produce a cure, regenerate liver and regain the energy before being stuck down. The human bone marrow is an abundant source of resident stem cells, which can be effectively utilized for blood related disorders. They serve as a sort of cellular repair system, continuously subdividing, and giving rise to one stem cell and one tissue specific cell may be liver cell, which could potentially repair liver; that has been scarred or damaged by chronic liver diseases.